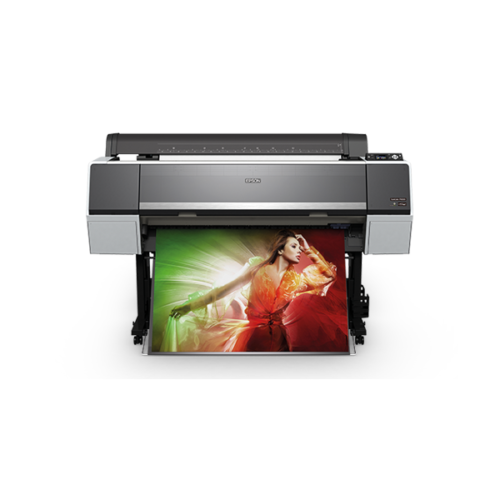 This new line-up of printers delivers extraordinary performance for the professional printing industry, along with unparalleled colour-matching capabilities, all these enabled by Epson’s PrecisionCore technology. Possibly the most advanced inkjet printhead technology ever developed, this revolutionary printhead is capable of producing outstanding performance and long-lasting quality with ultra-precise control of dot size, shape and placements. To further ensure high quality results every time, the print nozzles are also capable of producing a wide variety of droplet sizes, which enables both fine detail and quick filling of larger areas—all at a single pass. Printers can see the difference the advanced ten-colour screening algorithm makes. Print results show superior colour and clarity, producing extremely fine blends and subtle photographic transitions. The most critical eye will see accurate highlight-to-shadow details with no visible photographic graininess. Regardless of the viewing light source, prints reveal a consistent colour balance. Combined with the precise dot placement accuracy of the PrecisionCore TFP printhead, overall photographic print quality shows a dramatic improvement. 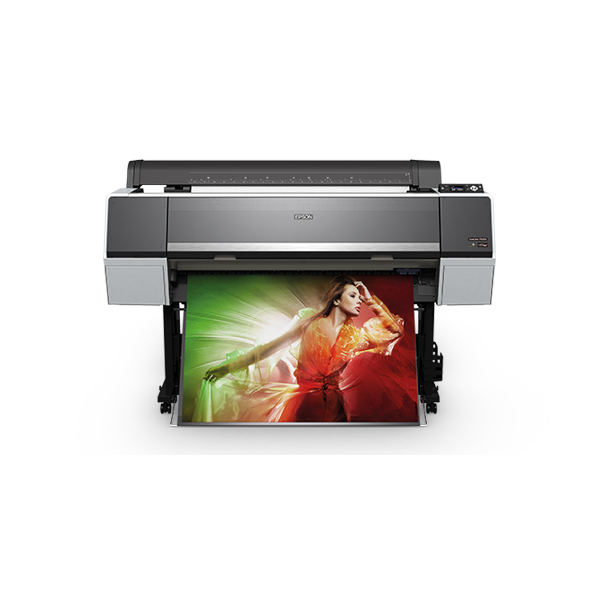 To enable you to work more efficiently across multiple networked printers, the SC-P9000 comes with the Epson Color Calibration Utility. This measures colour density and concentration and allows you to manage your printer network from a central point which makes calibrating your printers easier and faster. Once the base printer is set as the standard, the derivatives can calibrate their colours based on the base printer by transferring the colour chart. What’s more, the calibrated data can be used for all media types and print modes and is stored directly on the printer, eliminating the hassle of exporting and importing every time you share data. The overall benefit is a significant reduction in the amount of manual process required to run your printers. 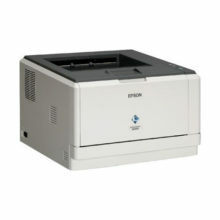 The new machines come with Hi-Speed USB 2.0 and Ethernet connectivity, with support for professional Epson photographic drivers for Macintosh® and Windows®, as well as being supported by most leading third-party software RIPs and workflows. The P-series is compatible with virtually any media type; in roll or cut sheet, up to 24 or 44 inches wide, as well as an accurate loading of cut-sheet media of up to 1.5 mm thick posterboard. All media is front-loaded via a unique straight-through media path. 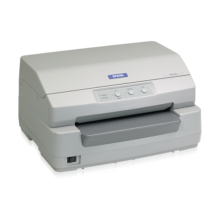 A printer and driver based media identification and synchronisation system provides virtually error-free media use. Available on the SC-P9000, there is an optional Automatic Take-up Reel System allowing large print runs to go through unattended. For less chance of media damage and to simplify the overall roll and cut-sheet media loading process, the printers offer accurate and automatic media loading movement, skew adjustment and tracking. Designed to work with Epson’s ePlaten technology, the user-adjustable roll media adapters accept either 2 or 3-inch media cores. A simple tension lever ensures quick and secure media core loading. Additional media adapter pairs are available as accessories for efficient roll media switching. This system is useful for tracking partially used media rolls. It enables real-time, automatic measurement of remaining roll media length as well as auto barcode tagging of remaining roll media for faster reloading. Pressurised ink cartridge technology ensures that ink is reliably delivered at all print speeds, while dramatically reducing the physical size of the ink cartridges. The cartridges themselves are available in sizes up to 700ml. These can be replaced on-the-fly to make sure your print run never needs to be interrupted and for even greater flexibility, the cartridges can be mixed and matched across all three sizes. Roll Paper Remaining:The remaining amount is managed by the barcode print on roll paper.